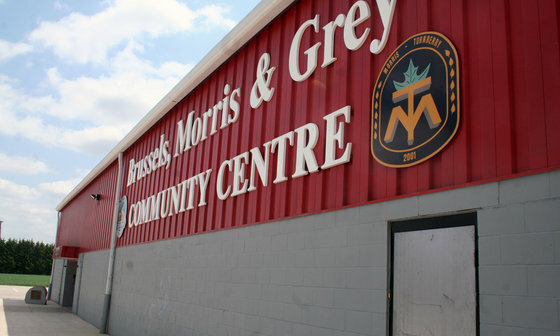 In light of its pending renovation and expansion project, the Brussels, Morris and Grey Recreation Board is undertaking a programming survey. 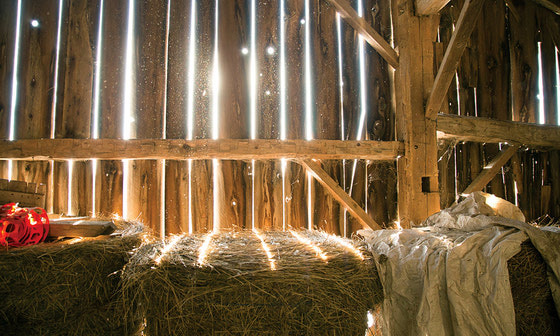 The Alice Munro Festival of the Short Story returns for its 15th year on May 25-26 with a line-up of 10 award-winning Canadian authors. The artists behind the Blyth Festival hit The Pigeon King are putting on a slightly different kind of show on Thursday, April 18, launching the production s album at Memorial Hall with a special interactive concert event. For the past seven months, Blyth-area youth Ella Sawchuk has been putting her alteration skills to work to further her passion for cosplay. 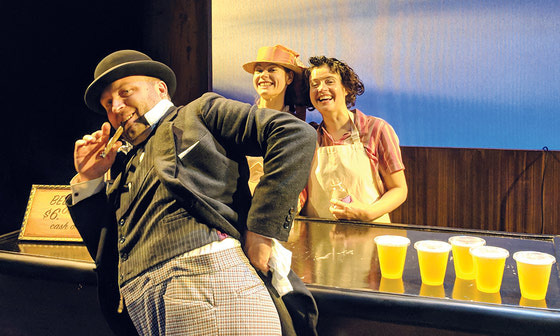 The Blyth Festival s brochures have been mailed and the directors, as well as some of the cast, have been unveiled for the plays, revealing that some familiar faces will be returning to Blyth this season. The Village of Blyth and Memorial Hall played host to the annual National Theatre School Drama Festival last week, bringing young people from all over the region to the community to learn about the life on stage. Teeswater s Studio 410 is in the middle of a two-weekend run of Shrek the Musical Jr. at Blyth Memorial Community Hall with three days of performances left. 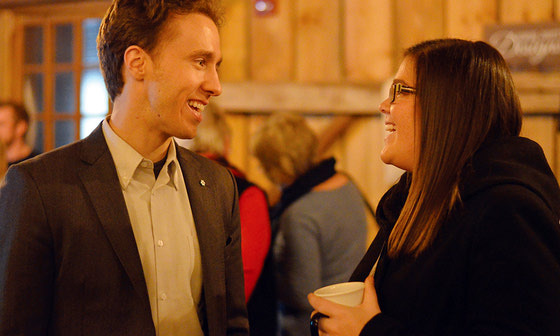 The revival of the Blyth Rutabaga Festival continues to gain momentum after a special event saw approximately 100 people show up to help shape the future of the event. 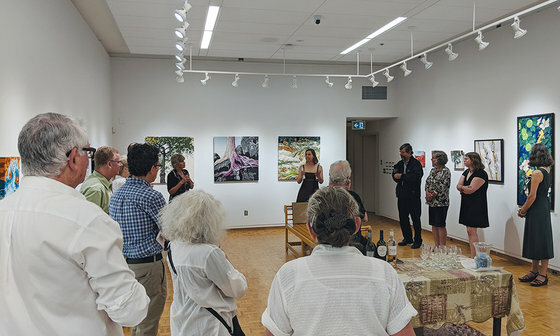 Carl Stevenson of Blyth is now the president of the Blyth Festival Art Gallery and is looking forward to a strong and diverse first season this summer. 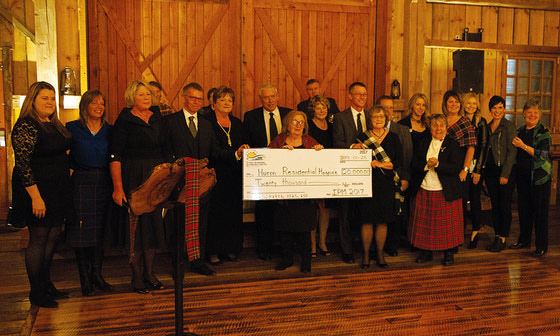 Huron East Council has authorized the use of $25,000 of the Brussels, Morris and Grey Recreation Committee s budget for a Campaign Coaches feasibility study ahead of the expansion and renovation of the community centre. 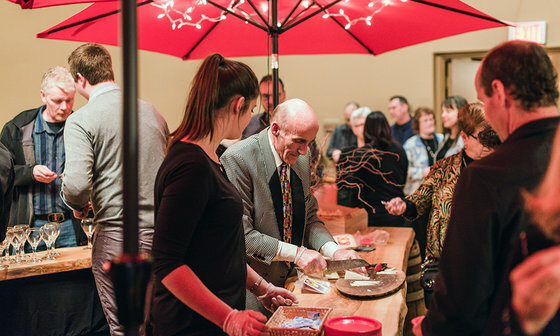 Clinton s second annual wine and cheese tasting is set for Feb. 21 featuring plenty of music, entertainment and, of course, local wine and cheese. Huron East Council is considering lending its support to the Brussels, Morris and Grey Community Centre renovation committee after a presentation on Jan. 22. 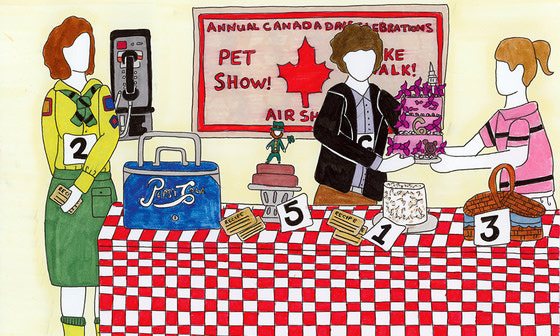 As 2018 turned to 2019, Blyth artist Kelly Stevenson began sharing her newest creations with the world: posters for the Blyth Festival s five main stage shows for this upcoming season. 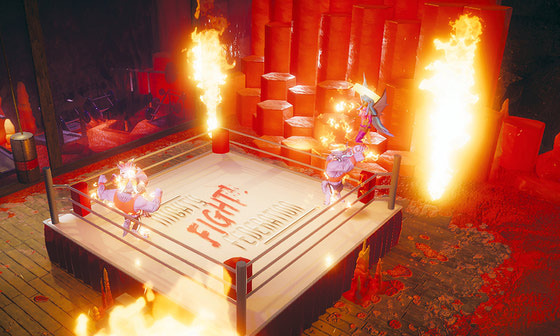 After the successful launch of Way of the Passive Fist last year, Blyth native Orie Falconer has shifted his attention to Mighty Fight Federation, a different video game he s co-creating with long-time friend Julian Spillane. 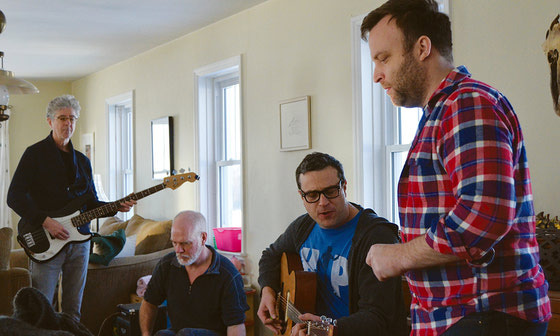 The creators of The Pigeon King were back in Huron County over the weekend to record an album of music from the famed Blyth Festival-commissioned show that will be on the National Arts Centre stage this spring. 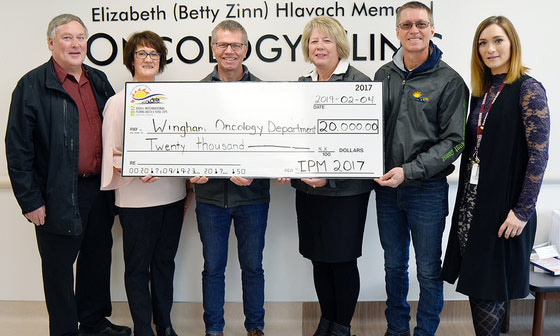 Huron County s first-ever Meaningful Market event was a success according to Huron County Communications and Marketing Officer Katie Marshall. Several local businesses stand to be affected by funding cuts initiated by Premier Doug Ford s provincial government, mainly the Blyth Festival. 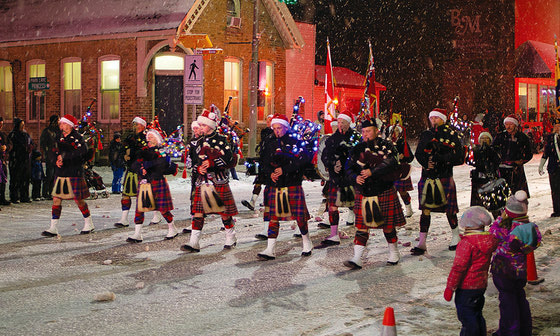 The snow was falling on Friday night as Clinton held the final Santa Claus parade of the Huron County season, bringing residents and visitors out to the town to help celebrate the holiday season.